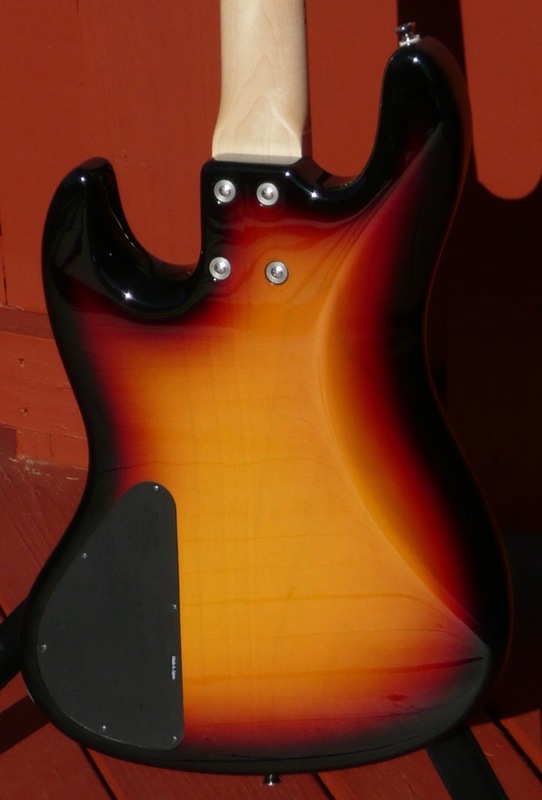 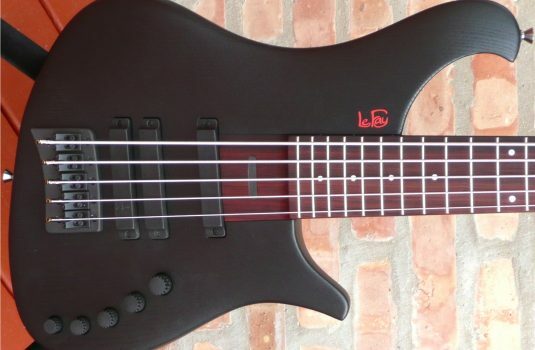 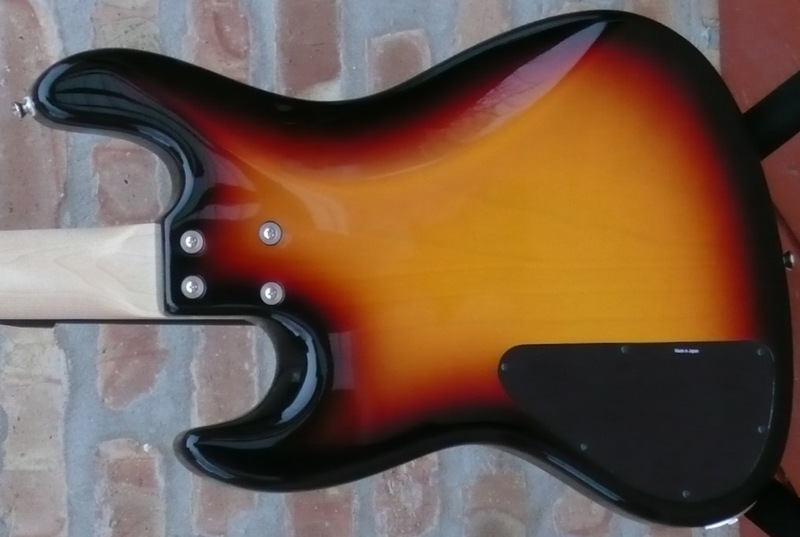 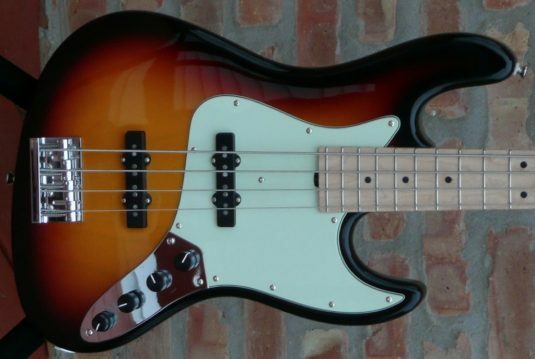 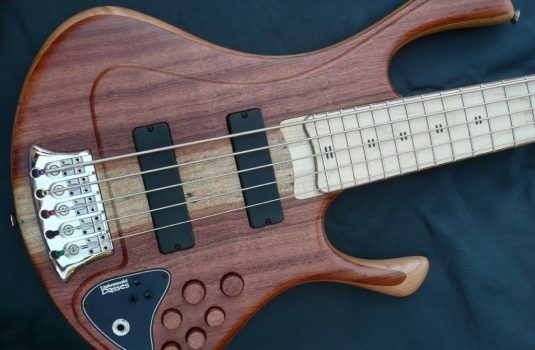 This is a 2012 Metro bass in extremely nice condition. 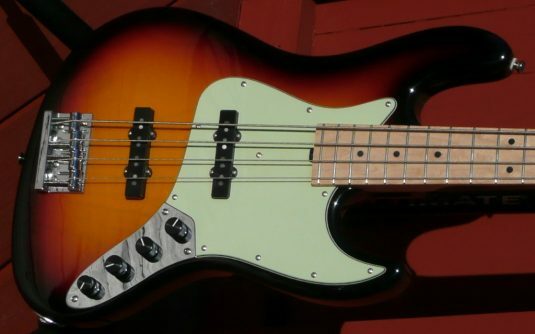 Roger Sadowsky refers to this tint as a ’59 burst, I thinks of 3TS = Three tone sunburst. This is an aggressive kinda jazz bass, not an attempt to emulate a mellow vintage vibe.